Easter is a wonderful time to make a memorial donation to the Easter Flower Fund, either in thanksgiving for or in loving memory of our loved ones. Flower Fund donation forms are available in the Parish Hall lobby, at the main church entrance, or click HERE to print a form. 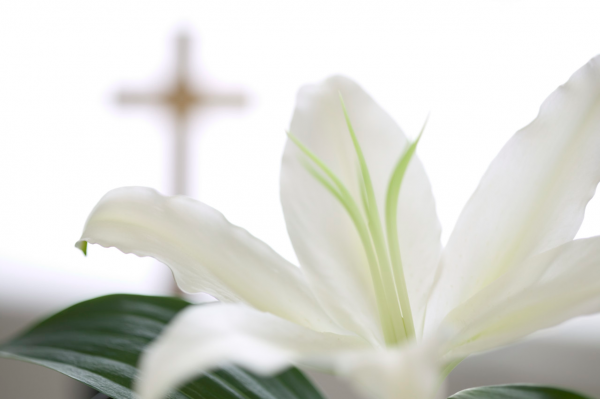 Memorial donations received by Sue Waiter in the Parish Office by Sunday, April 14 will be listed in the Easter service bulletins.